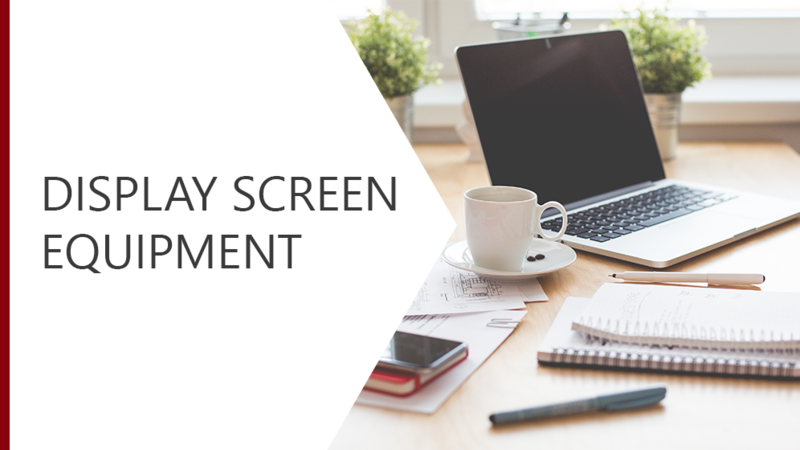 Take a look at the device youre using right now…we all use display screen equipment. This course will help you to ensure you have a correctly set up DSE workstation. We will explore the risks of a poorly set up workstation and provide you with some tips and techniques to ensure you are using your DSE safely.